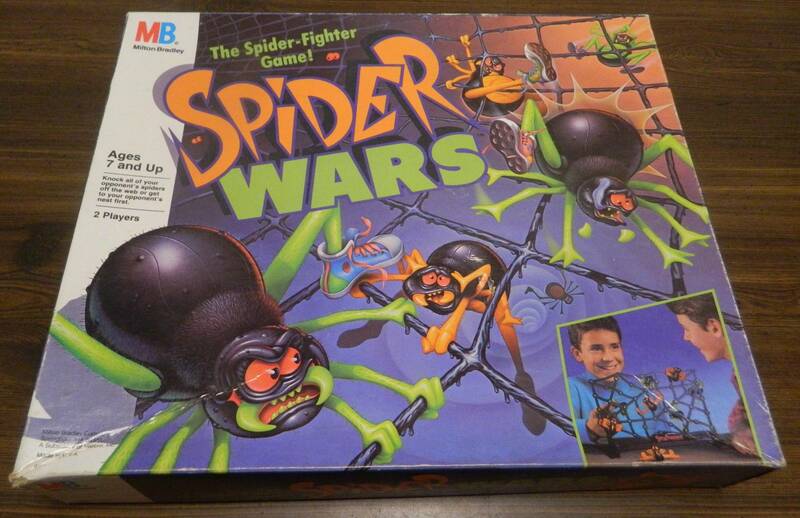 Spider Wars has some really interesting ideas for a 1980s Milton Bradley game but the execution doesn’t live up to its potential. 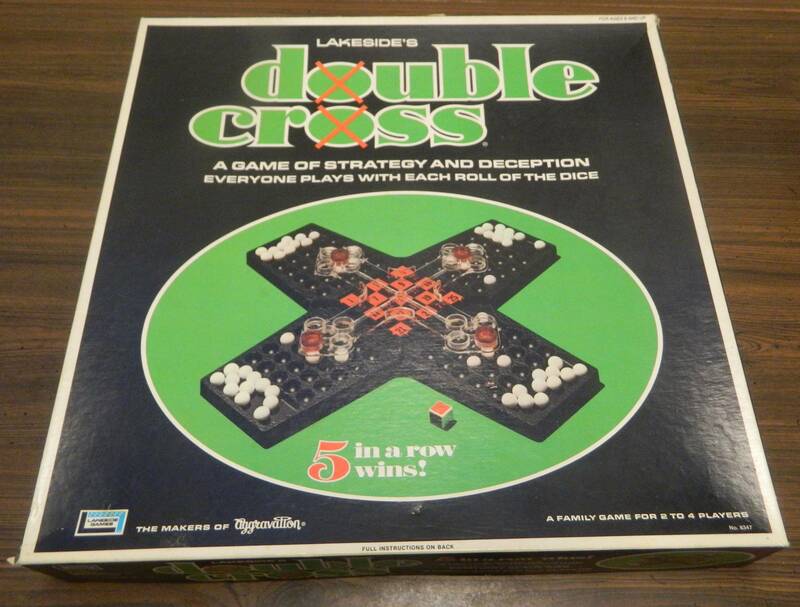 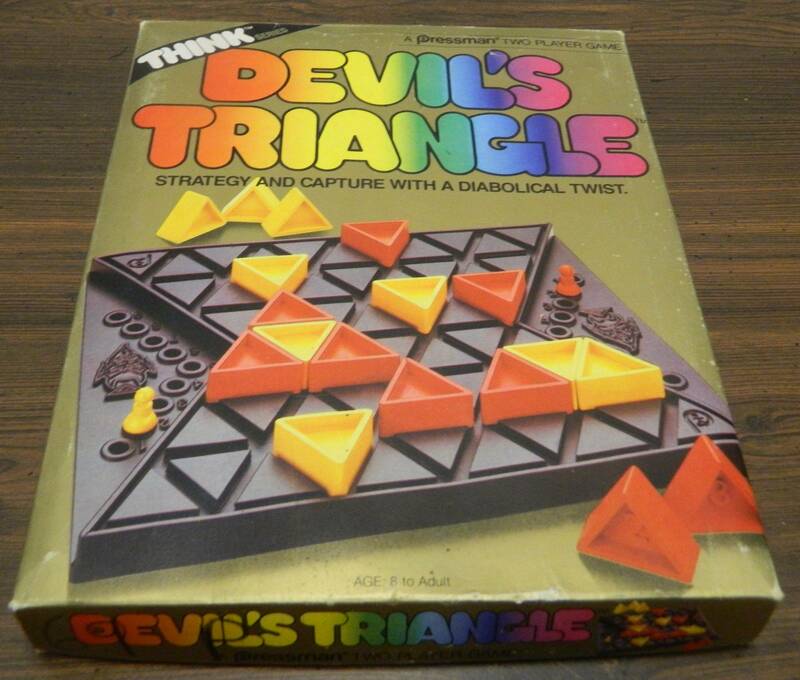 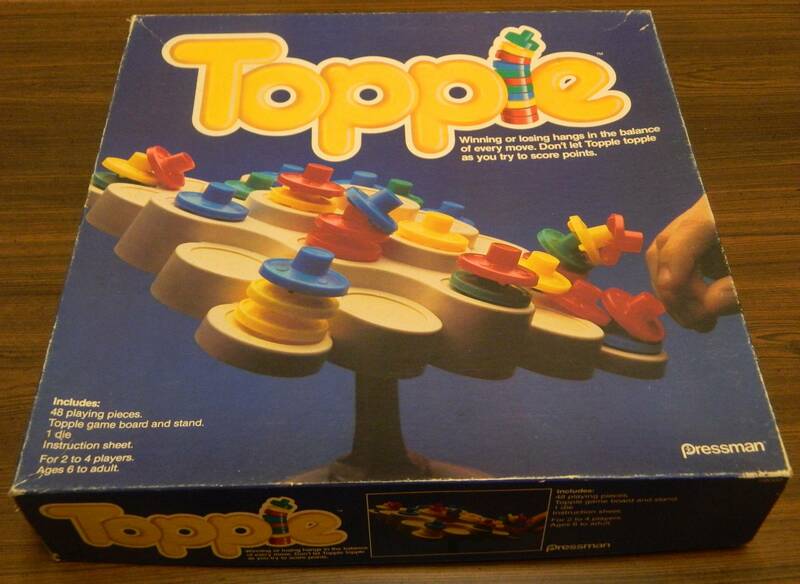 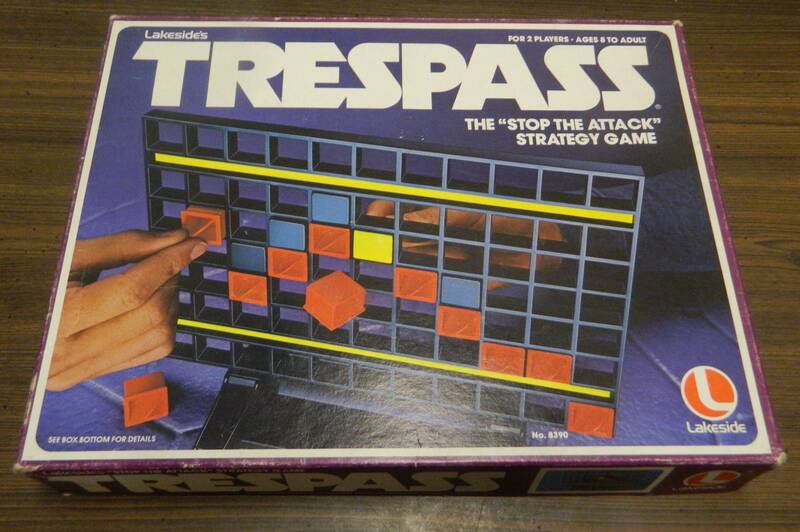 Double Cross adds some interesting ideas to the typical Tic-Tac-Toe/Connect 4 genre but also relies on quite a bit of luck. 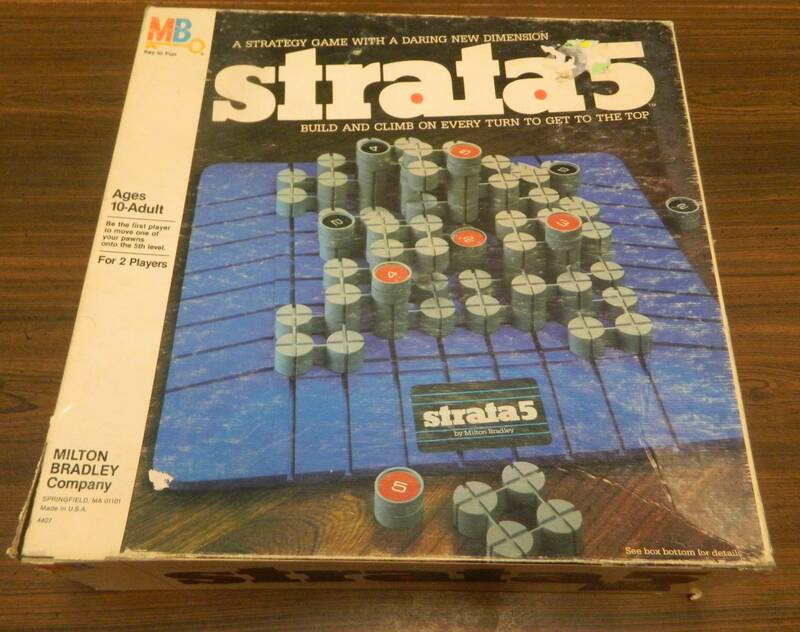 Strata 5 has all the makings of a good abstract strategy game that ultimately fails due to a few bad decision choices. 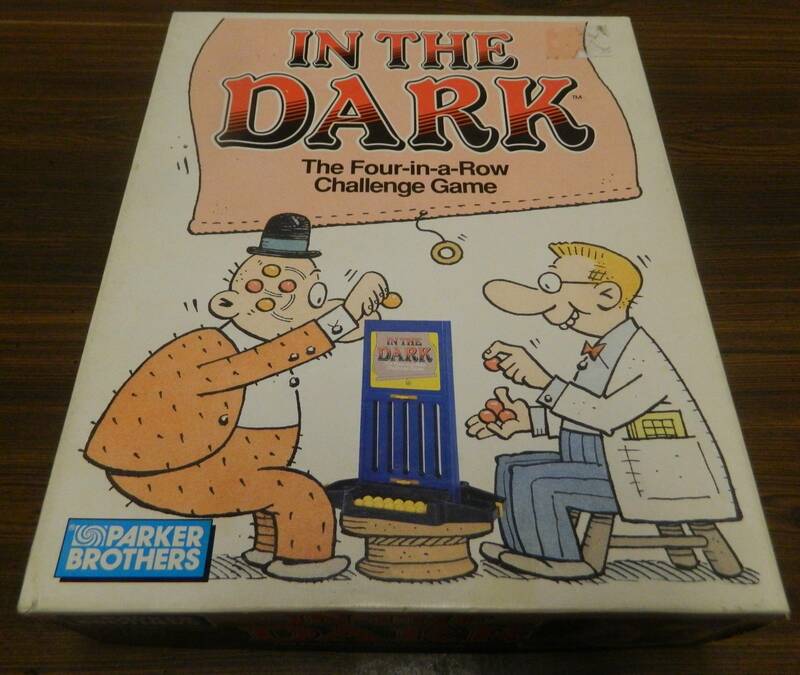 In The Dark adds an interesting memory twist to the Connect Four formula that doesn’t really do much to improve upon the original game. 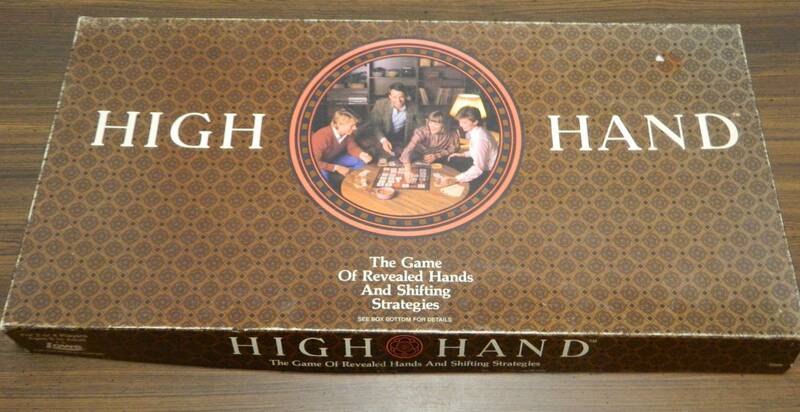 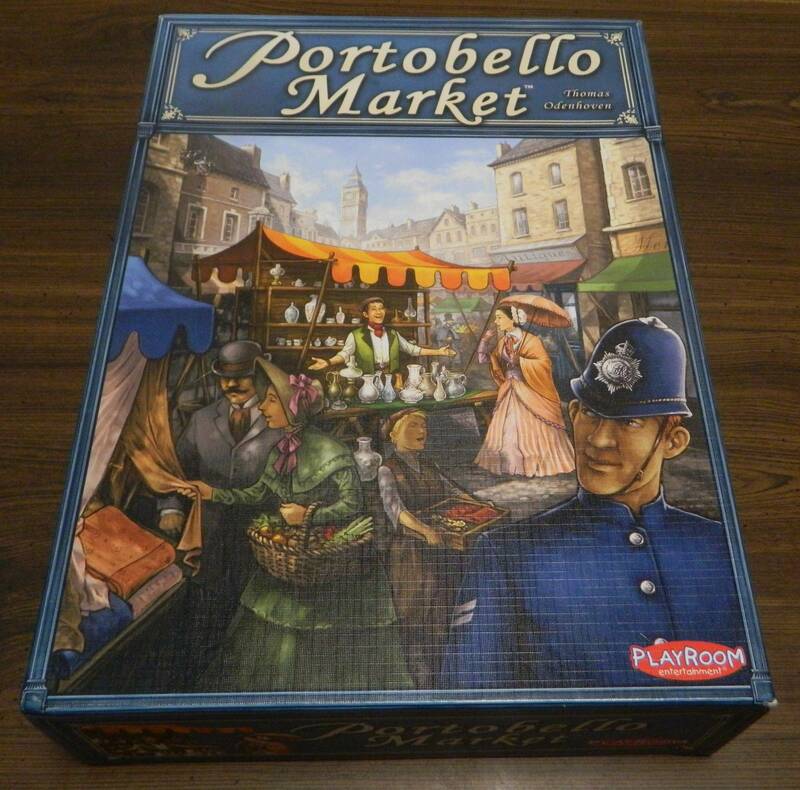 High Hand can be summed up as Poker played on a gameboard but it actually succeeds at adding some interesting new ideas to Poker. 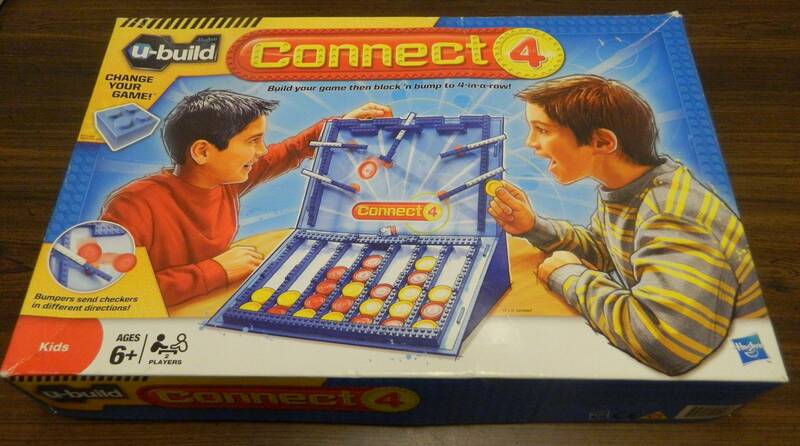 U-Build Connect 4 has some interesting additions for Connect 4 but unfortunately they just add more luck to the game.